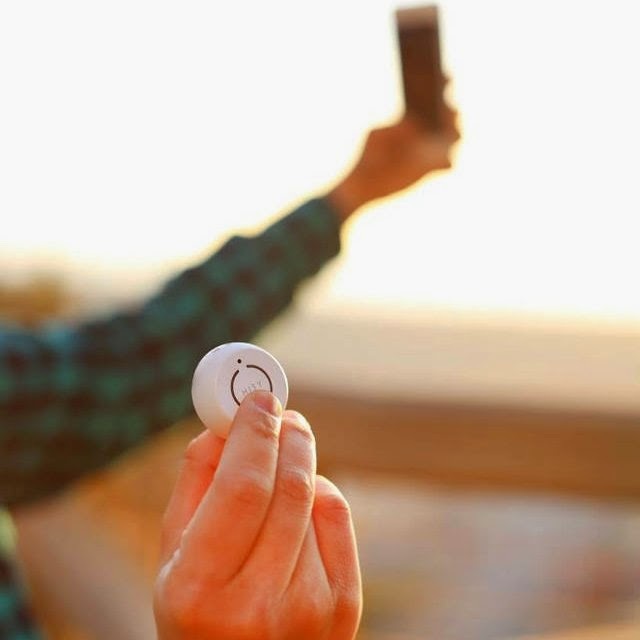 Collection of 'Smart Wireless Selfie Remote Shutters' from all over the world. 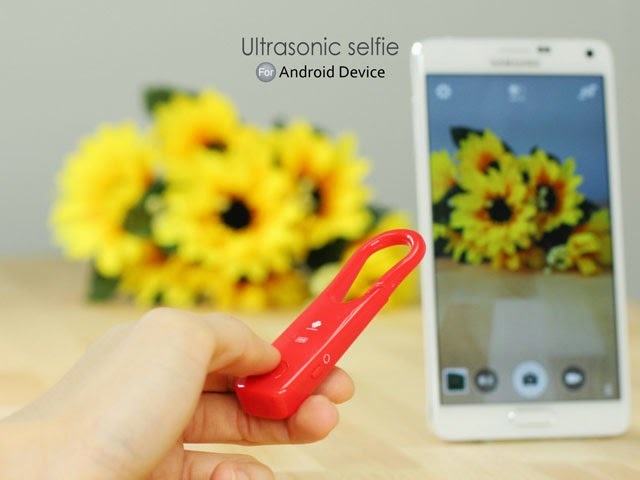 Ultrasonic Selfie: The Ultrasonic Selfie Wireless Remote Shutter works with iOS and Android devices using ultrasonic technology. 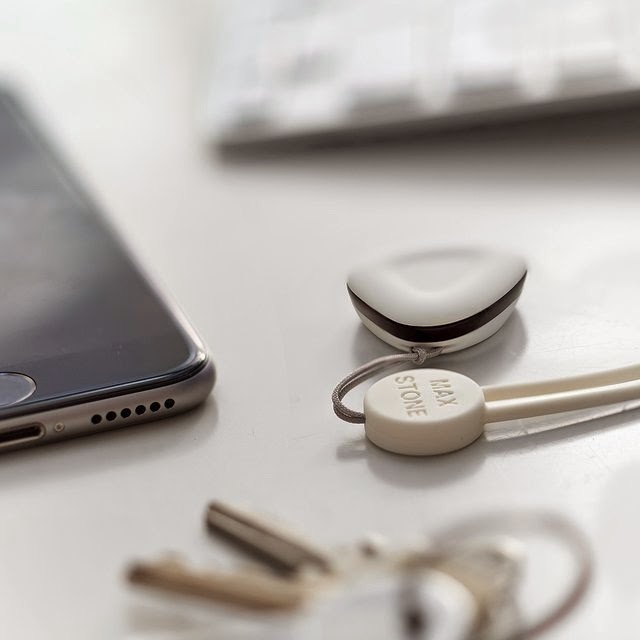 The design features an integrated clip that allows you to easily attach it onto your belt or backpack. 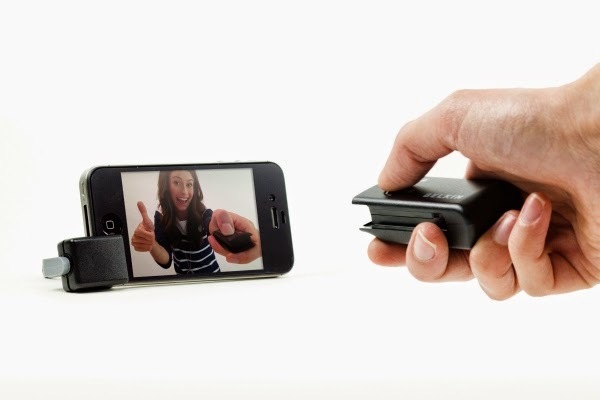 Selfie Wireless Remote Shutter: The Selfie Wireless Remote Shutter consists of two parts: phone stand and a compact remote. 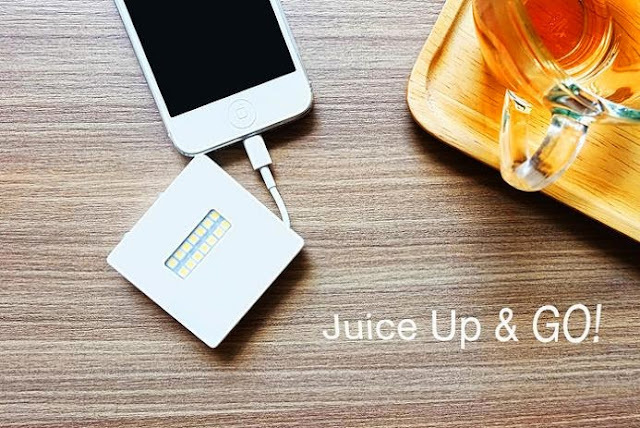 You don't require Wi-Fi or Bluetooth, all you need to do is install its app, it works up to 33 feet away from your device, allows you to switch between front and rear cameras and works with iPhone and Android smart devices. 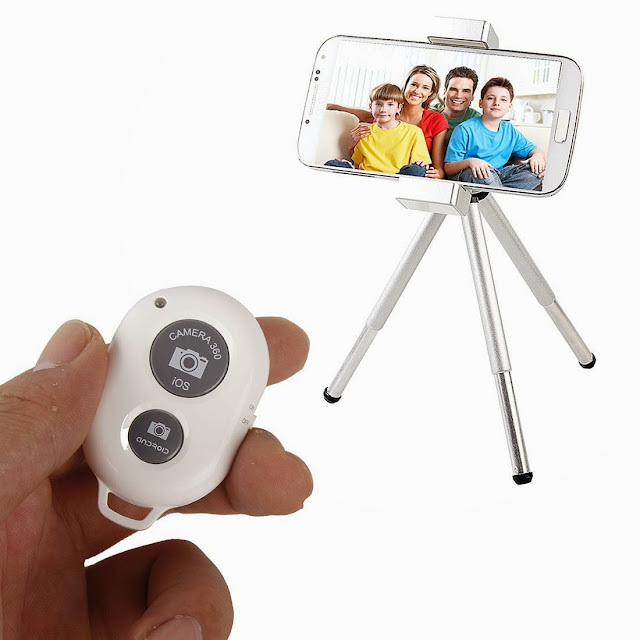 Bluetooth Selfie Remote Shutter Keychain: The Bluetooth Selfie Remote Shutter Keychain allows you to stand up to 30 feet away and take a picture using it. It works with both iOS and Android devices. 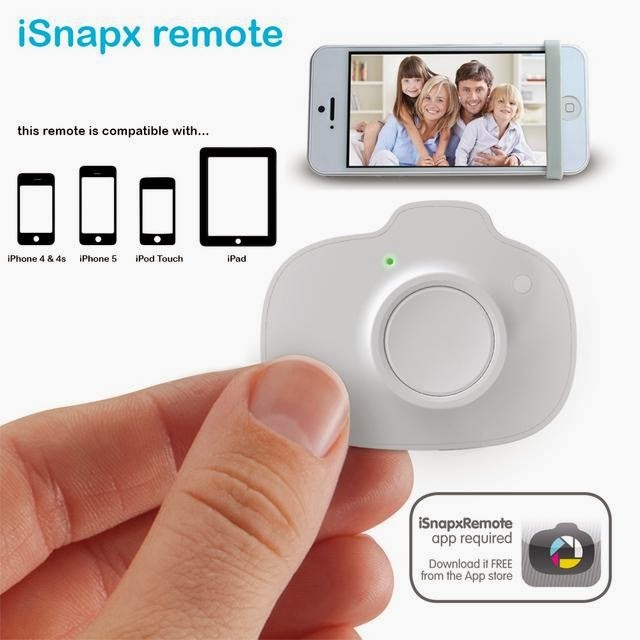 Kootek Bluetooth Wireless Remote Control Camera Shutter: Its compatible with iOS and Android devices and small enough to have with you on your keychain. 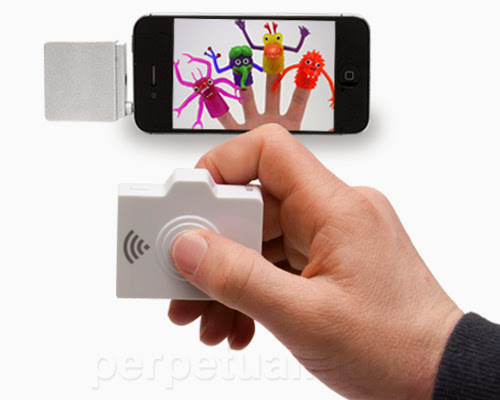 Nillkin-Partner Bluetooth Remote Control Camera Shutter: It connects to your smartphone using Bluetooth 4, works as wireless remote shutter and alerts you if you move out of 15m from your smartphone. 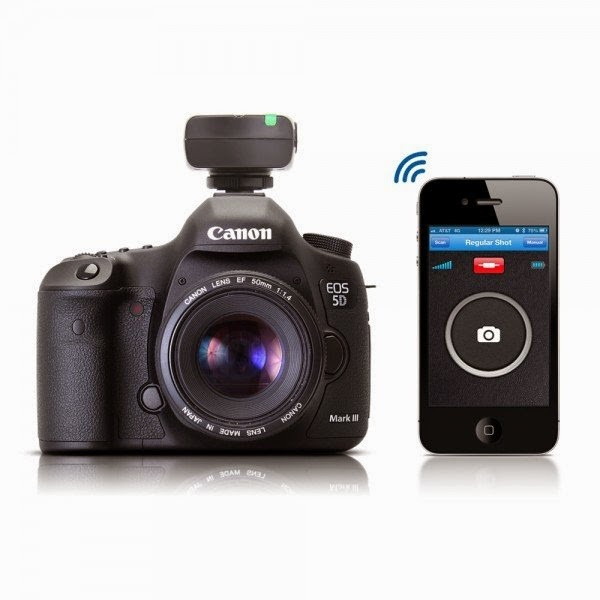 Bluetooth Remote Camera Shutter: This Bluetooth remote shutter is simple, convenient, practical and fashionable. 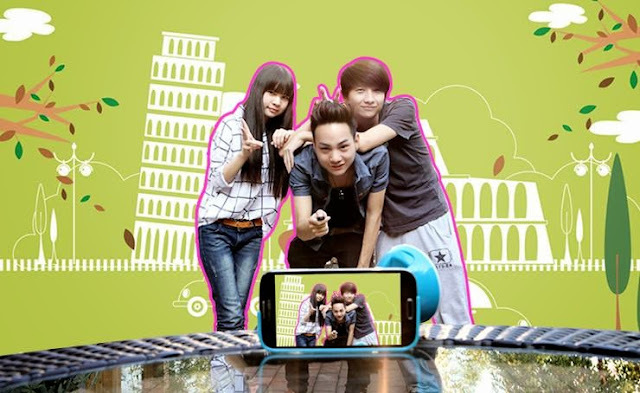 Its compatible with Android 4.2.2 OS or newer and iOS 6.0 or newer. 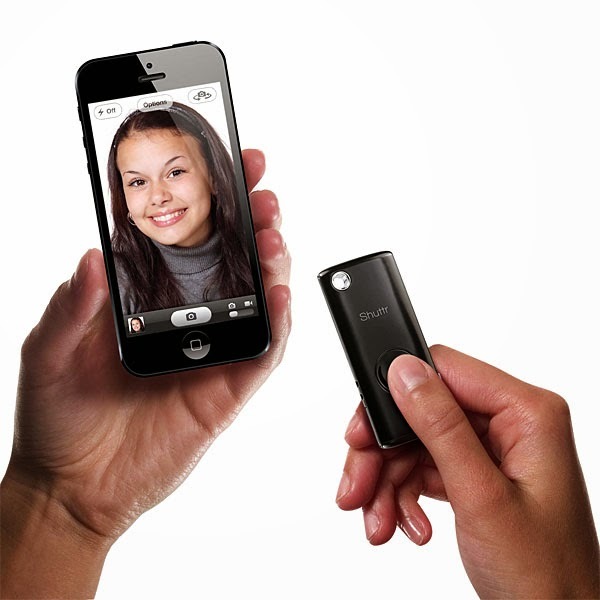 Wireless Selfie iPhone Remote Shutter: All you need to do is plug the transmitter to the 3.5mm audio jack on your smartphone, place it strategically and press the button on the remote for group selfie or selfie.